Pet sitter Daphne Templeton has a soft spot for every stray and misfit who wanders into the quaint, lakeside village of Sylvan Creek. But even Daphne doesn't like arrogant, womanizing Steve Beamus, the controversial owner of Blue Ribbon K-9 Academy. 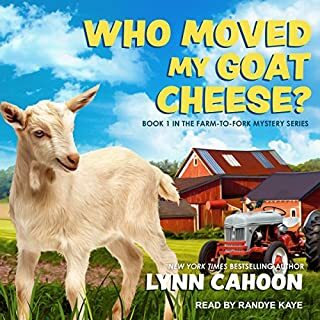 When Steve turns up dead during a dog agility trial, Daphne can think of a long list of people with motives for homicide, and so can the police. Unfortunately, at the top of the list is Daphne's sister, Piper - Steve's latest wronged girlfriend. Certain that Piper is innocent, in spite of mounting evidence to the contrary, Daphne sets out to clear her sister's name - and find Axis, Steve's prize-winning chocolate Labrador, who went missing the night of Steve's death. 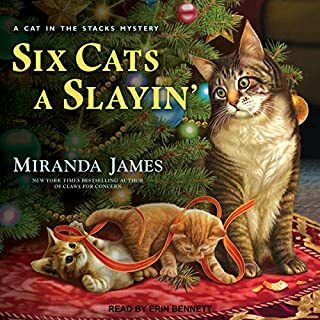 Aided by Socrates, her taciturn basset hound, and a hyperactive one-eared Chihuahua named Artie, Daphne quickly runs afoul of Detective Jonathan Black, a handsome and enigmatic newcomer to town, who has no appreciation for Daphne's unorthodox sleuthing. Can a free-spirited pet sitter, armed only with a PhD in philosophy and her two incompatible dogs, find the real killer before she becomes the next victim? Daphne Templeton has a Ph.D. in philosophy and works as a pet sitter, living without rent with her veterinarian sister Piper in <strong>Death by Chocolate Lab</strong> by Bethany Blake. Piper once dated the arrogant Steve Beamus, who works as a dog trainer and has very few fans in their small town of Sylvan Creek. Piper has arranged for the local dog agility group to hold a competition at Winding Hill, the farm she owns, and the only one who owns the equipment is Steve, so late the night before the competition, Daphne observes Steve arrive with the materials and Piper greet him. Things start off cordially, but it doesn't take long for Daphne to observe Piper storm off. Early the next morning, Piper is furious that Steve has disappeared without finishing setting up the equipment. 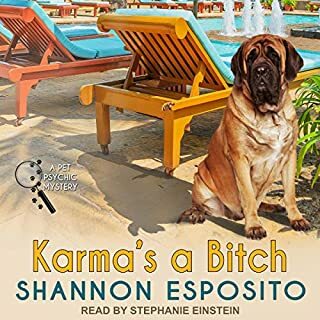 As they get things organized at the last minute, Artie, the one-eared chihuahua Daphne rescued, goes into the tunnel and discovers the body of Steve. This murder leads to the introduction to Daphne of Detective Jonathan Black, with whom Daphne develops a relationship fraught with romantic tension and intrigue. As Daphne snoops into the case, she keeps running into the detective and slowly gets to know the mysterious man. In addition, Archie, the one-eared chihuahua, decides that Jonathan would be the perfect master, but no matter what he does to try to draw the attention of his intended, Archie can't seem to get any notice. On the other hand, Daphne's own dog, the basset hound Socrates, remains inscrutable, living up to his name with lots of deep thinking and aloofness. The dogs almost never leave Daphne's side and help her as she works on the case, especially since Piper becomes the prime suspect. Once Piper begins to look less guilty, Daphne would consider dropping things. However, she can't locate Axis, Steve's loyal chocolate lab, and begins to worry, especially after learning that Axis has Cushing's Disease and requires daily medicine. The dogs become significant characters in the book and in the case, and a group of dogs ultimately are the ones to solve the murder. 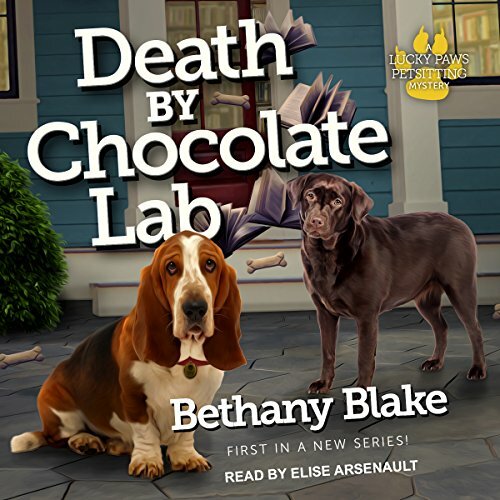 <strong>Death by Chocolate Lab</strong> proved to be a cute, fun book. I loved the ever- present dogs and the way that several come in and out of the book especially a trio of agility champion rottweilers named McDuff, Iago, and Hamlet and whose owner uses Shakespearean language in her commands to the dogs. The thoughtful Socrates and buoyant Archie provide a fun contrast with each other. 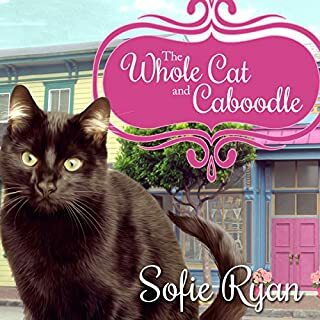 It seems that cozy mysteries with animals contain mostly cats, and if they have dogs, the dogs are often not genuine characters like many of the books with cats. But in this book, the dogs serve as enjoyable characters, actually ones more enjoyable than the humans in the book. 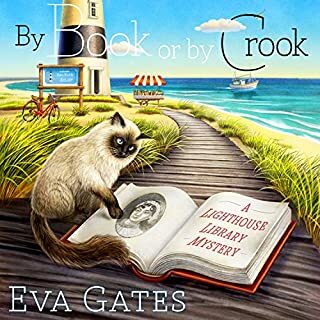 The plot and characters of this book are enjoyable and give a fun experience in listening to it. The details of the plot take interesting turns, which make the book come to life. The plot has some interesting details and twists, with good choices of suspects. However, I was not very happy with the selection of the murderer. I can't explain further without giving away spoilers though. But I did really appreciate the characters in the book, some of whom felt like real friends. Others seemed less friendly. Elise Arsenault performs the audio edition of this book. She does a very good job of making this book seem realistic and full of genuine people and dogs. Her timing worked well and her expressions suited the subject matter effectively. I appreciate the job she did in making this book come alive. I really had a great experience listening to <strong>Death by Chocolate Lab</strong>. 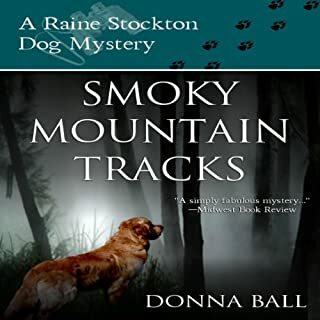 I loved the use of the dogs in the book as they help to solve the mystery, and I enjoyed getting to know Daphne. It was a really fun book, which I give five stars. This us cutsy and formulaic for me. I couldn't finish it. The narrator was OK.